What was the 2010 Muster like? 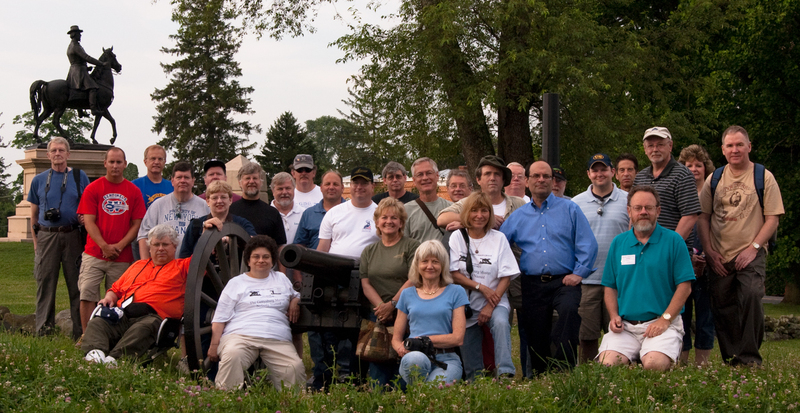 In spite of the hot weather and the overcast skies, the 2010 Gettysburg Discussion Group 2010 Muster was a great success. From the very informative tours to the great company and companionship, I had a wonderful time at my first GDG Muster and I can't wait until next year. Segway Tour with Chris Army "Willard's Brigade"